In Prague, the sun doesn’t come out too often. 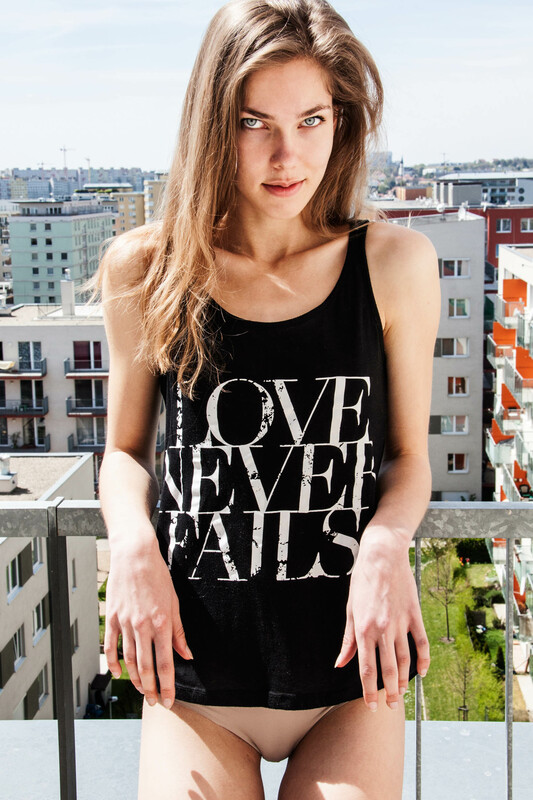 To plan a shoot is a big risk, but Balint had some luck with featured model, Petra. “I think I was able to capture that calm happiness that the Nordic people have. It is deep, but it can’t be seen from the surface — just like swimming in the middle of the ocean knowing that there is 10,000 feet of water under you.